PLEASE SEE "2019 FAIR SCHEUDLE" IN RIGHT COLUMN FOR A COMPLETE FAIR SCHEUDLE! Floral Hall Business & Shopper's Market Open! "Daycare Day at the Fair"
~Must have daycare shirt or daycare tags on. "Kid's Day at the Fair"
Dirt Track Racing at its Best!! SHUTTLE SERVICE- A Shuttle Service will be available on Wednesday-Saturday of the fair beginning at 5pm. Buses will shuttle from the Algona High School Parking Lot to the Kossuth County Fair for FREE! 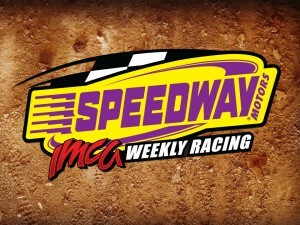 PRESENTS IMCA DIRT TRACK RACING AT ITS BEST!! Due July 25th with payment. Copyright © 2012 Kossuth County Fair. All Rights Reserved.